Car Awards Group, Inc. (CAGI), the country’s premier automotive award-giving body will once again hold its Car of the Year-Philippines (COTY-P) and Truck of the Year-Philippines (TOTY-P) testing season. CAGI aims to determine and give recognition to the “best of the best” in the local automotive industry. But more than these, the testing will help guide consumers in making the right decision on which vehicle to buy. The Philippine automotive industry has been enjoying robust sales for the past year, with some manufacturers breaking all-time records for number of vehicles sold. More than ever, potential buyers are looking for reputable sources to guide them in making informed choices when purchasing vehicles. Independently recognizing the best vehicles in each class without the sway of advertising revenue is CAGI’s contribution to raising public awareness. Our diverse membership from different media platforms has always guaranteed impartial results. CAGI was founded in 2004 by the country’s most trusted motoring journalists from the print, broadcast, and online publications. Through the years, they’ve worked hand and hand with different automotive manufacturers and distributors in the country, as well as with government sectors to find the best vehicle in the market. This is where motoring journalists set their broadcasting duties aside to thoroughly test and evaluate vehicles in a consumer’s point of view. Their comprehensive testing protocol includes quantitative and qualitative analysis of a vehicle’s design, performance, safety, value, and other related aspects. Testing proper will kick off this October at the Fontana Leisure Park in Clark Field, Pampanga. This will then be followed by a golf tournament and COTY-P/TOTY-P awarding ceremony on November 13, 2015. It will be a double celebration as the 2015 COTY-P/TOTY-P awarding will also coincide with the 2015 Fontana Clark Auto Motorama. Looking back, the MINI Cooper S and the Ford Ranger Wildtrak 3.2 MT took center stage as the country’s CAGI Car of the Year and Truck of the Year for 2014. Which car and truck will reap recognitions this year? We’ll keep you posted on this one. 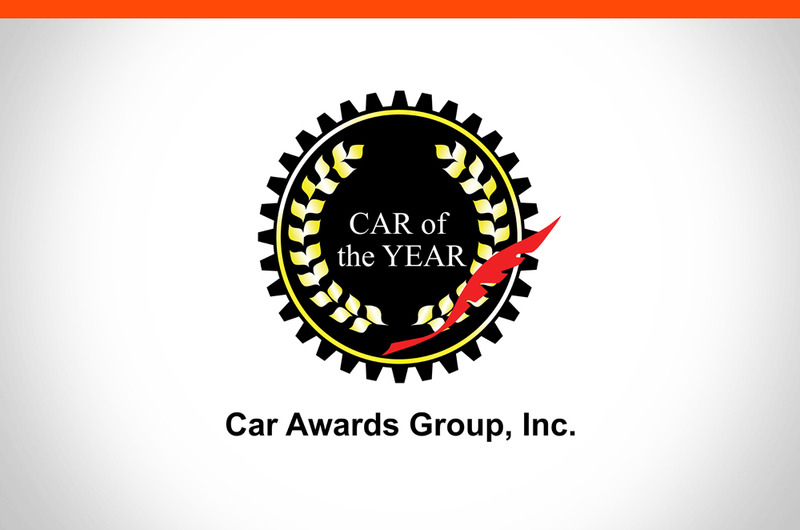 The 2015 CAGI Car of the Year/Truck of the Year is made possible by Fontana Hot Spring Leisure Parks & Casino, the Manila International Auto Show, Worldbex Services International, Manila North Tollways Corporation, North Luzon Expressway, SpeedLab, Eleksis Marketing Corporation, and LG Electronics.